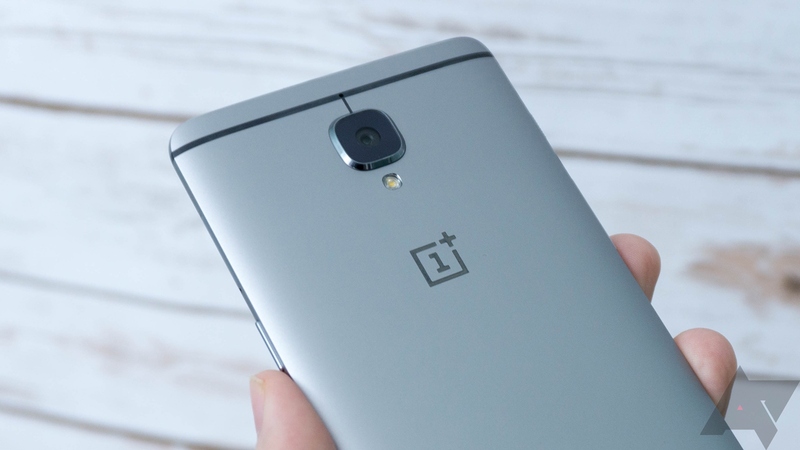 OnePlus likes to talk a big game about everything it does, and that statement is even more true when it comes to Dash Charge, the fast-charging feature introduced in the OnePlus 3 and 3T. If you follow the company's social presences, you'd notice at least a few mentions of Dash Charge every week, but this new video is a whole other ball game. 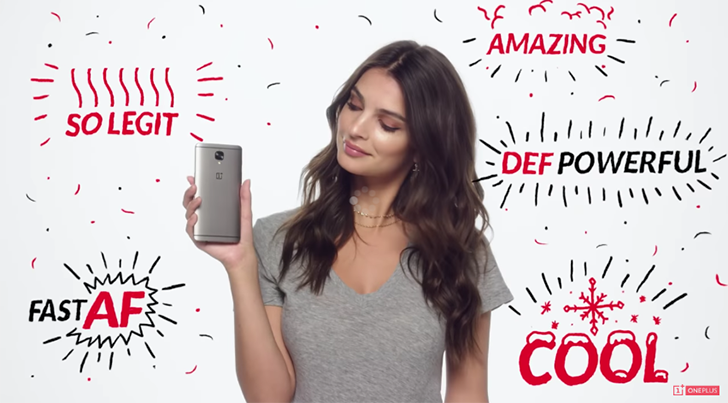 OnePlus got Emily Ratajkowski, who seems like the personification of a millennial (hate the word, but it's the most suited here) celebrity to explain how Dash Charge works, vocal fry and all. Presumably, loads of cash changed hands in the process, but not enough to make Emily seem less bored during certain segments of the 2min+ video. December, and 2016 with it, is winding down. In a few days, a lot of us will be celebrating the coming of the New Year. If you will recall for a moment, OnePlus said that its third flagship would receive stable Nougat by year's end. While the Chinese OEM followed through on its promise to get Nougat out in beta form by the end of November, time is running quite short. Instead of the official jump to Android 7.0, we have another release of the Open Beta (which is on Nougat, of course). 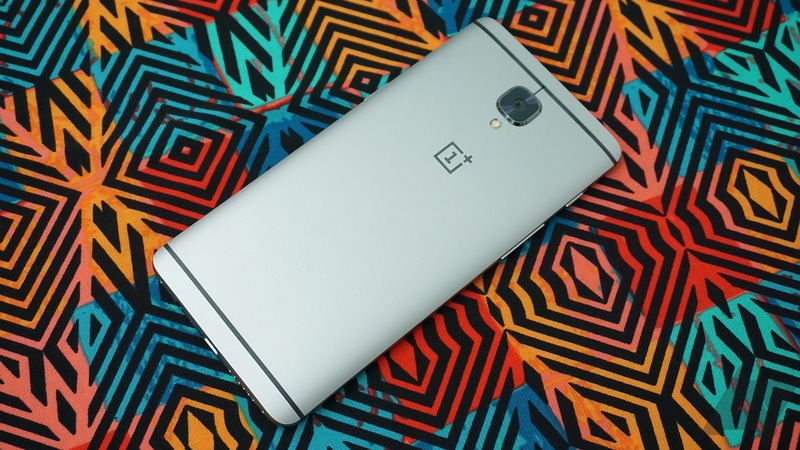 OnePlus has a Thanksgiving day surprise for owners of the now defunct OnePlus 3. The phone is receiving an incremental update to OxygenOS version 3.2.8, which brings mostly bug fixes while remaining on Marshmallow. The update is on a staged rollout, as per the usual. 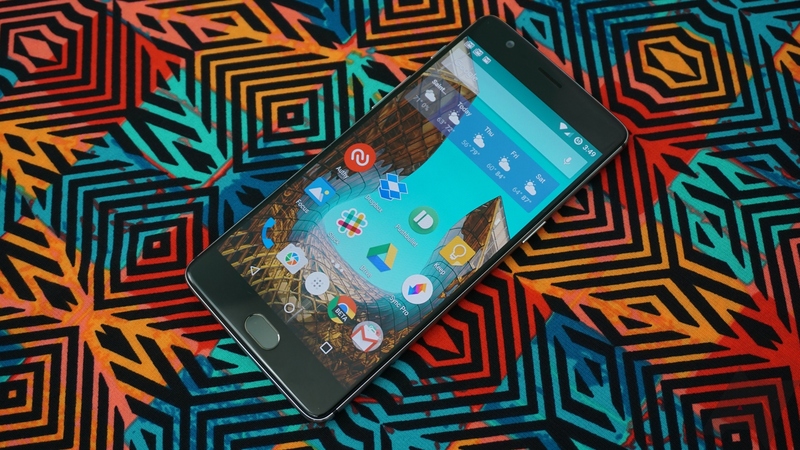 For a few months now, OnePlus has been pushing beta community builds to the now-discontinued OnePlus 3 in an effort to merge its two ROMs, OxygenOS and HydrogenOS. Now, the Shenzhen-based company has pushed community build 3.5.6 to the 3, and it brings a number of improvements and fixes. 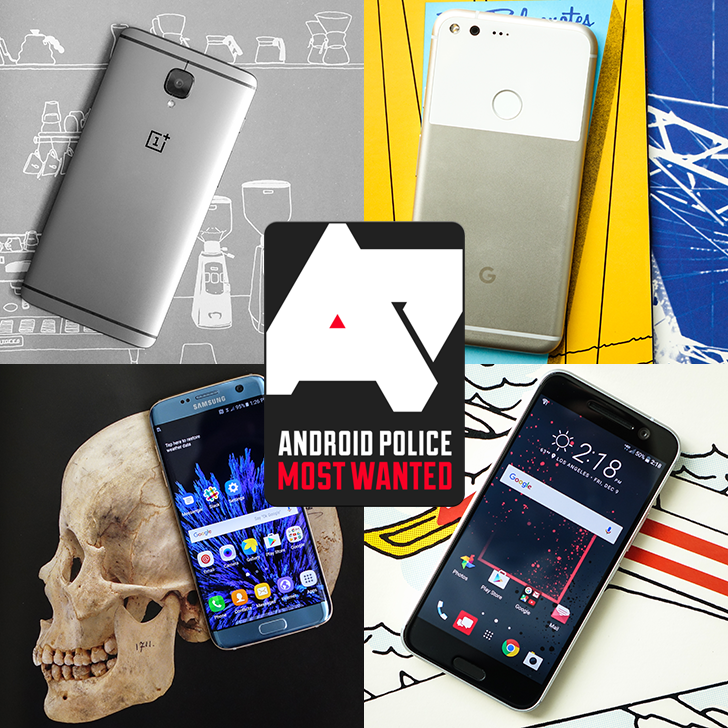 It is no secret here at AP that I love my OnePlus 3. 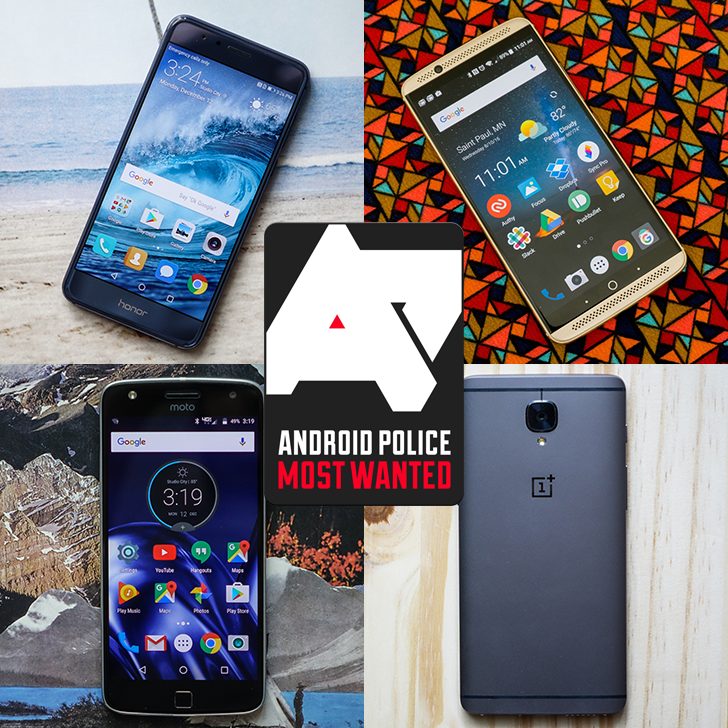 If you go back and read my introduction post, you will see that my history of Android devices is long. 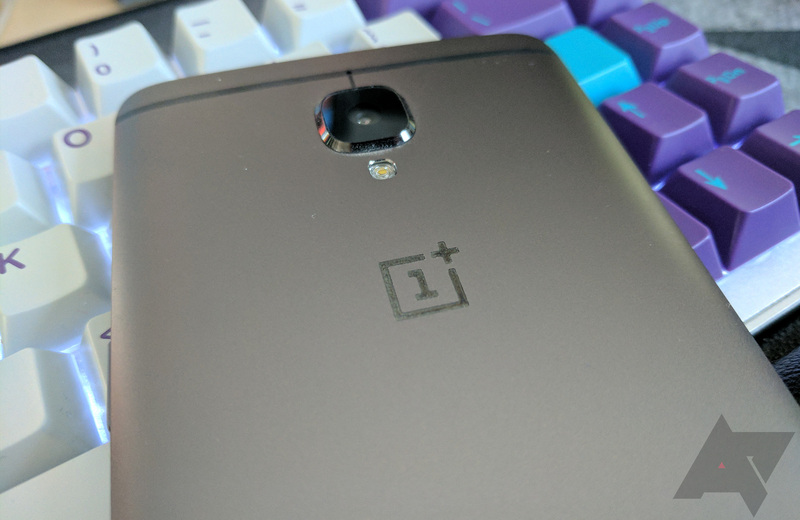 Quite a few of them rank as awesome devices (for their time), but the third flagship phone from Chinese manufacturer OnePlus is certainly my favorite. Yet, the point here is not to go all fanboy over this phone — there are plenty of others in the world to do that. Instead, I want to give prospective buyers a look at how well this phone has aged in the last few months, especially with Google's latest on the table.